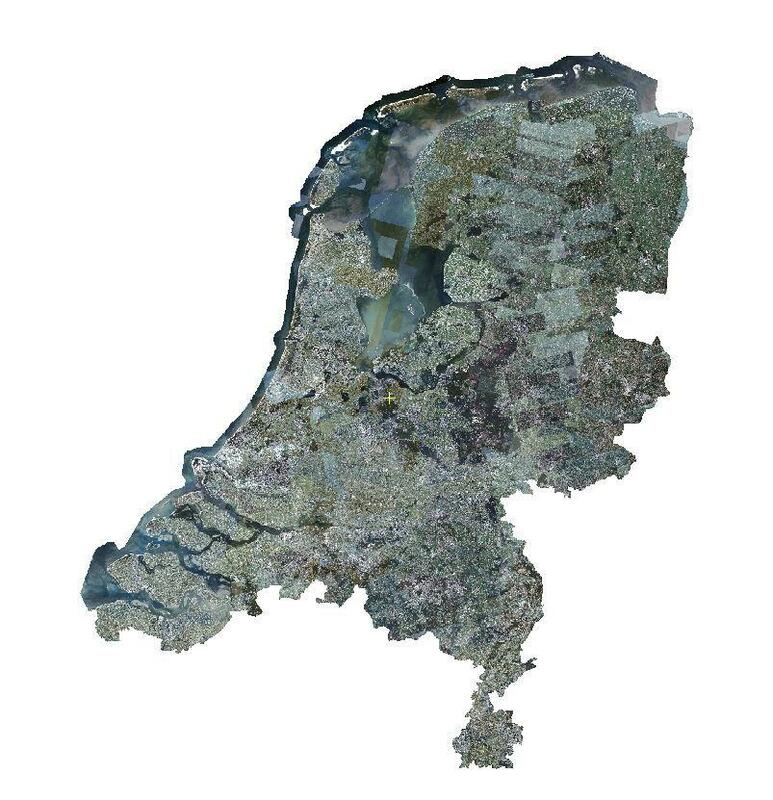 July 11, 2018: Every week Geoserve publishes on www.satellietdataportaal.nl a new satellite image mosaic of the Netherlands. The mosaic is made from Planet imagery with a resolution of less than 5 meters. With these weekly mosaic visitors of the portal have a very current view of the Netherlands. These images will be used among others for agricultural applications. Up to end of September 2018 a new mosaic will be published on a weekly basis. The satellite data portal is an initiative of the Netherlands Space Office (NSO).